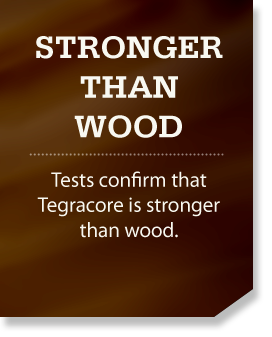 Tegracore is a premium, stronger-than-wood, structural material. 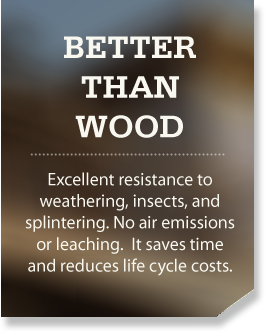 It breaks new ground by combining strength, workability, durability, on-site flexibility, aesthetic value, and sustainability. 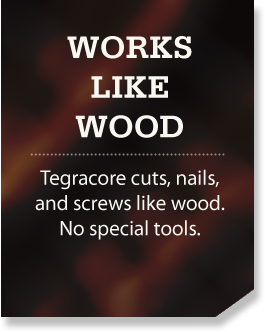 With the explosive growth in premium alternative decking materials – plastics, WPCs, imported hardwoods, and more – Tegracore delivers a structural solution that matches the quality, longevity, and low maintenance provided by the decking materials it supports.